Well I can honestly say I didn’t see that coming but evidently in was in one report that slipped by me (see at the end). The IDA has now decided to move the Arch to Paris. It must be going for a visit to its big brother. 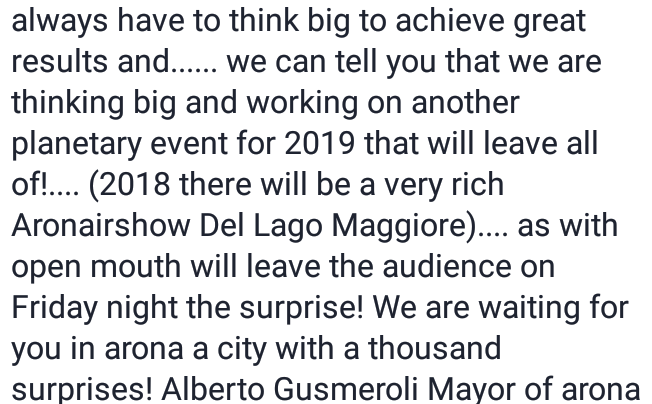 Arona Mayor Alberto Gusmeroli can’t seem to contain himself in his most recent Facebook post September 26th. 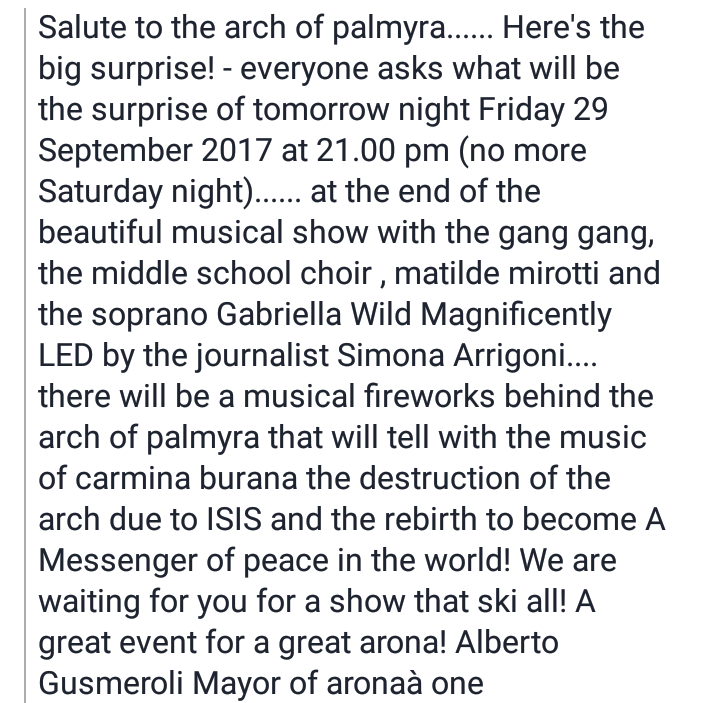 It seems Arona will be throwing a huge going away party on Friday September 29th (originally scheduled on the 30th) that he won’t spill the beans on. 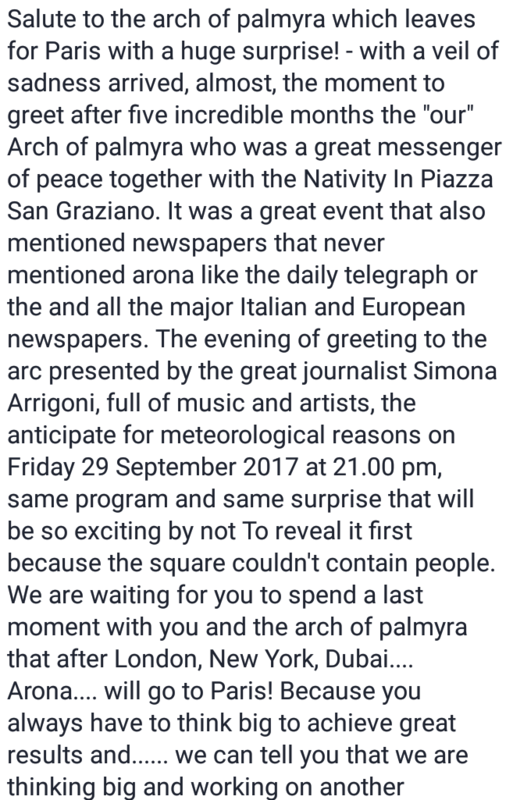 He says if he did the “Square could not contain the people!” Its on this night for “meteorological reasons”, whatever that means? I don’t know if that is a bad translation, or if he is talking about the weather or if he is talking about something else. Not sure but I’m assuming they are expecting bad weather on the 30th so they have moved it up a day. He then goes on to say that Arona will have another “planetary” event in 2019. That’s still another year away…at least. So why is the Arch going to Paris? We know that its a cultural city but why is the question? I was almost sure that they were going to move it to Palmyra Abe they through another curve ball. They are getting awfully secretive of this whole thing and for some reason I can never get any sort of correspondence from them when I contact them. One thing that does catch my attention is the connections I have made with the movie Category 7 and events happening today. In the movie these tornados hit right where the Paris Arch of Triumph is. It just seems like a strange coincidence that this Arch is now going there of all places. 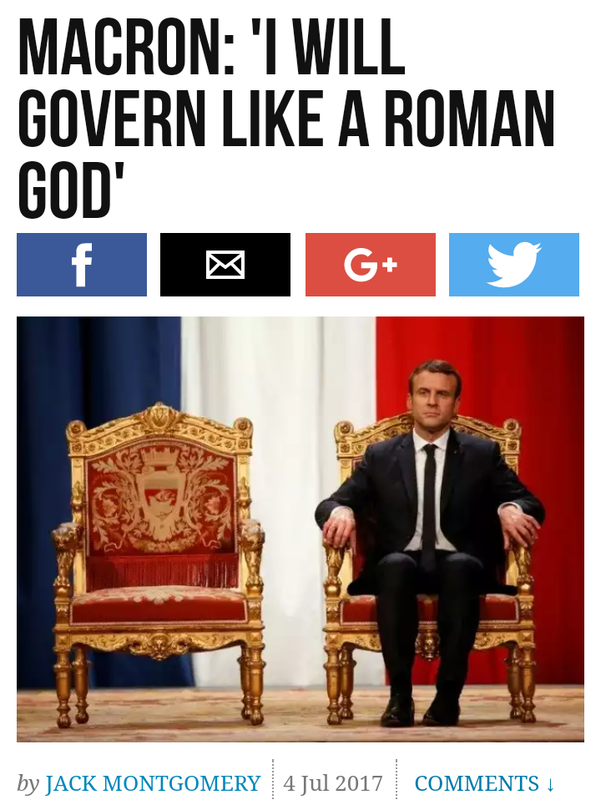 And don’t forget how French President Emmanuel Macron said he will govern like Jupiter. Maybe this is a nod to this nut case. They all want to be “Jupiter” so it seems. I don’t see him being anything more than another pawn. 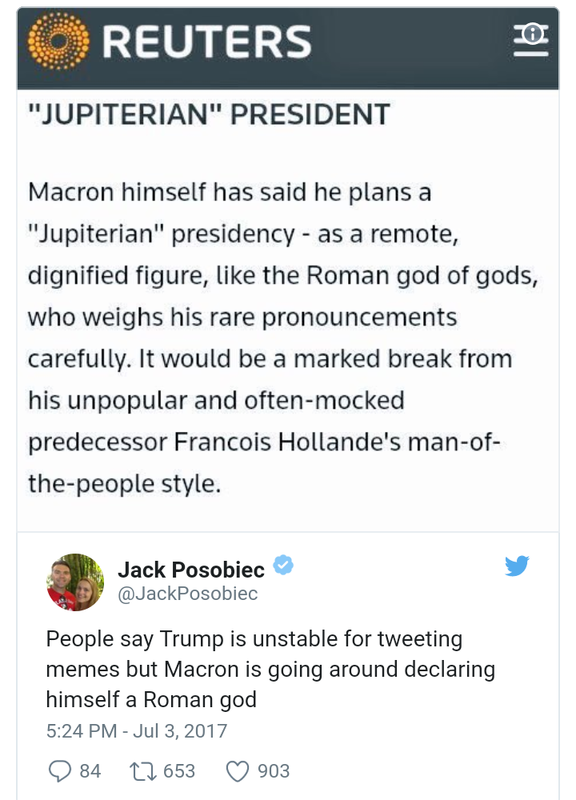 Once the world figures out that there are Conservatives, Liberals and “Jupiterians” it might make everything a little easier to figure out. Either way, they believe this Arch is a messenger of peace and if you need to know why its not, pick up my book on “Palmyra’s Arch of Triumph: Pathway to the Bride of the Desert (End Times Deception Series) (Volume 1)” here at https://www.amazon.com/dp/1546565086/ref=cm_sw_r_cp_apa_B1LYzbDGZD59T. There is so much in his first sentence that he said I think you can figure it out. 5 months a time of testing, veil of sadness and a meessenger of peace next to the nativity. I’ll leave it at that. I’ve went over and connected all this already. No need to beat a dead “peaceful” horse. 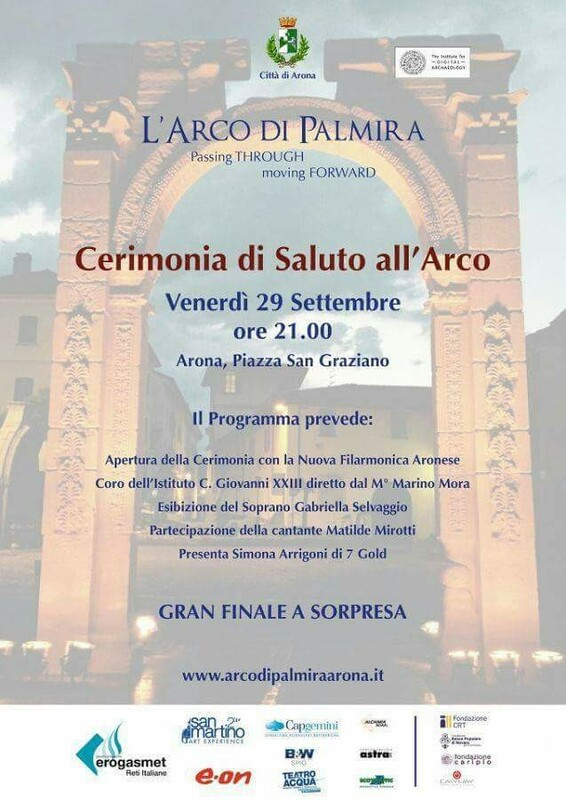 Reproduction of the Ark of Palmira is accompanied by an important exhibition that will be an instrument for deepening the shared cultural heritage of Rome in Italy, but also in the Middle East, whose arch is traceable at the same time with a look towards the future , will highlight the technology at the service of reconstruction, either due to human acts or calamitous events. Every evening from 21.30 to 24.00 show of lights and music on the facades of the palaces of the square and on the Arch every 20 minutes until 31 July. From 1 August to 30 September 2017 , Arco will still give visitors a pleasant new look with a new static night light that will change color every two weeks according to the following calendar: Thursday, August 24, Thursday 7 September, Thursday 21 September. This new set-up is offered by the sponsor: Easyway sas service audio video lights Baveno, light designer Andrea Palamara. 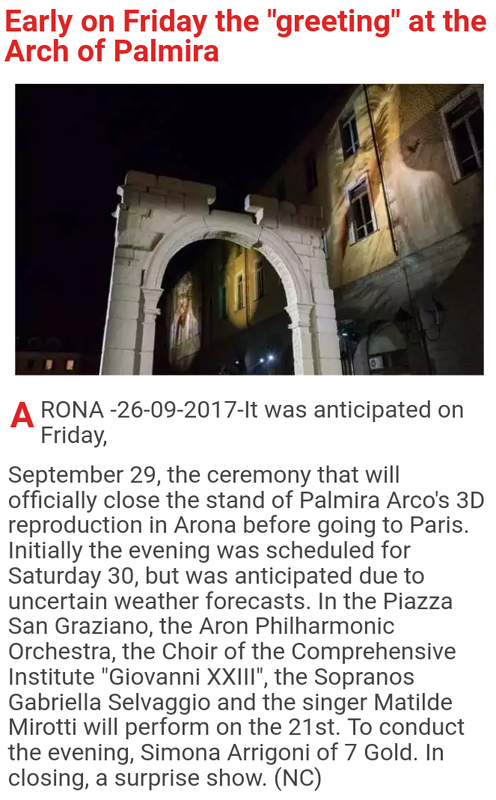 Presence Record on the Lake Maggiore town to see the prestigious 3D reconstruction that will remain in Arona two months longer than expected before be transferred to Paris. That Arona’s summer would be animated by the presence of the 3D reconstruction of the Palmar Palm had been planned and strategically designed. 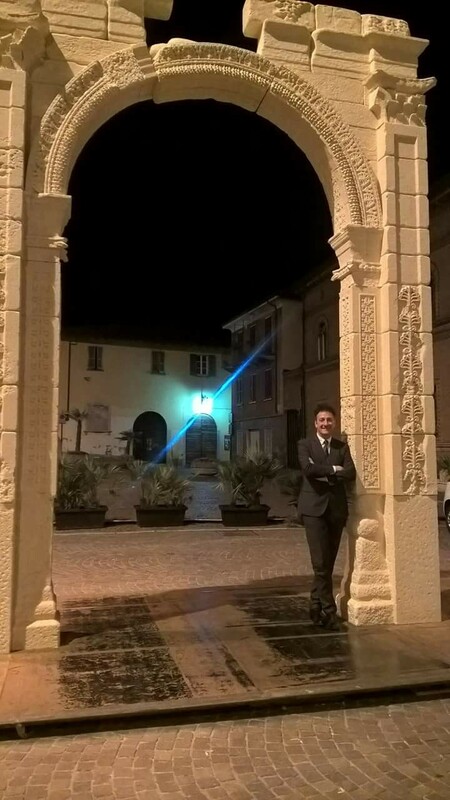 Nobody, however, was expecting the record turnout that, after only two months of the inauguration, reached 50,000 seats in Piazza San Graziano, of which 22,000 visited the nearby Civic Museum entitled Archaeologist Khaled Asaad, marking the highest number of entries from its opening. 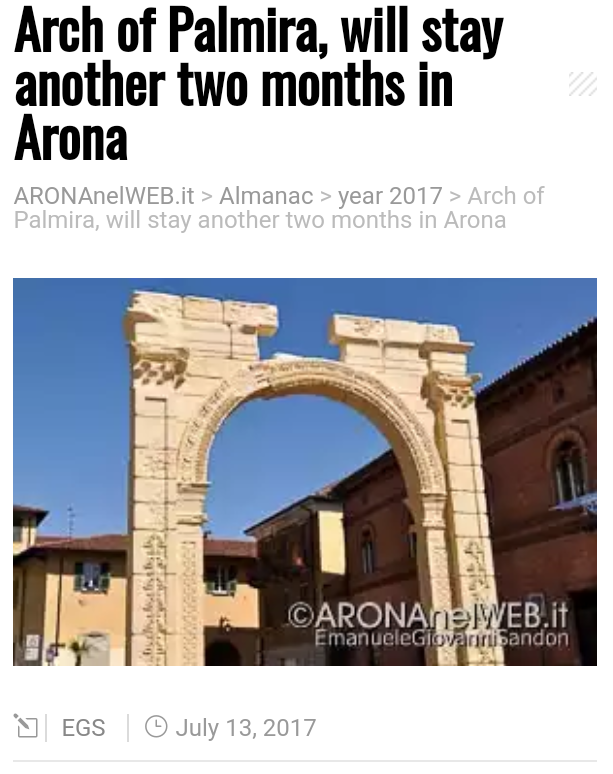 Arona greets the Arch of Palmira: after five months the 3D reproduction of the monument-symbol of the Syrian archaeological site destroyed by the militia of Isis, leaves the city on Lake Maggiore to Paris. 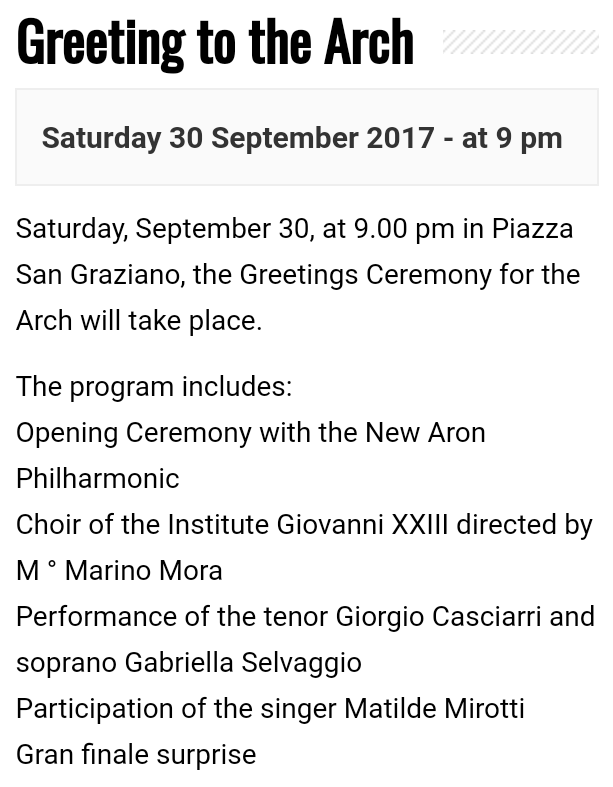 Re-built by Oxford Institute for Digital Archeology with the Torar of Carrara, a symbol of peace among peoples, has been the heart of cultural and musical appointments and has increased the number of tourists in the city.